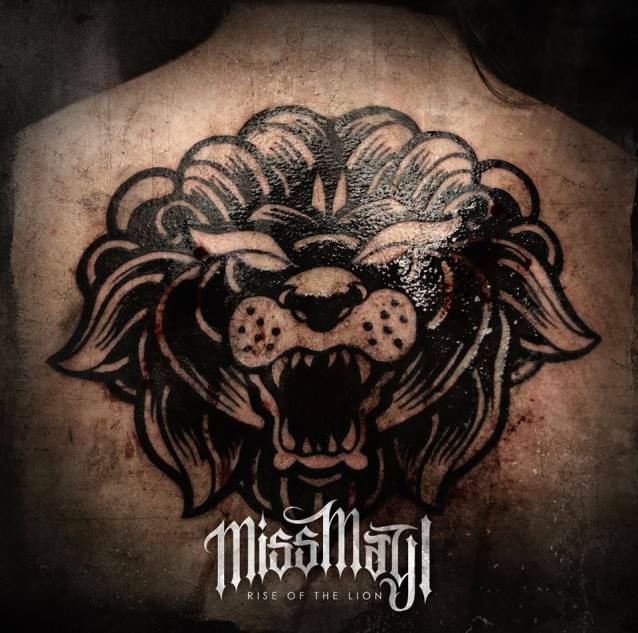 Ohio metallers MISS MAY I will release their fourth album, "Rise Of The Lion", on April 29 via Rise Records. The CD was produced by Terry Date, who has previously worked with PANTERA, DEFTONES, WHITE ZOMBIE and BRING ME THE HORIZON, among others. 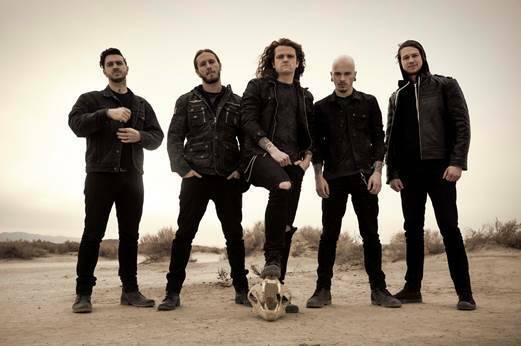 MISS MAY I vocalist Levi Benton recently told Metal Hammer about the band's decision to work with Date: "We chose Terry because we’re all huge PANTERA freaks. If you ever get the chance to work with him, you take it! We've always wanted to work with him but we was always out of our price range. He's the Bentley of producers and we could only afford a Ford. [Laughs]"
Regarding the musical direction of MISS MAY I's new material, Benton said: "A lot of it could be considered leftfield for us. I won't go into detail because when you do that, people expect something that they may not particularly hear, but when we finished 'At Heart', we were all stoked and thought we'd thrown everything we had into it. After a couple of years touring and growing, we've come back to writing and have been adding different influences. There's some slower, heavier stuff, thrashier parts and no two songs sound the same. We're doing something to challenge ourselves and our listeners but please both, too." "Rise Of The Lion" will be available in digital, physical CD and vinyl versions. This Thursday, February 27, the band will launch the first single from "Rise Of The Lion", "Gone", as well as official album pre-orders. The worldwide release of "Rise Of The Lion" will be supported by a brief headline tour of the United States this April and May, with support from FOR THE FALLEN DREAMS. MISS MAY I will stop in eight cities, including a closer in their home state of Ohio at Rock On The Range.